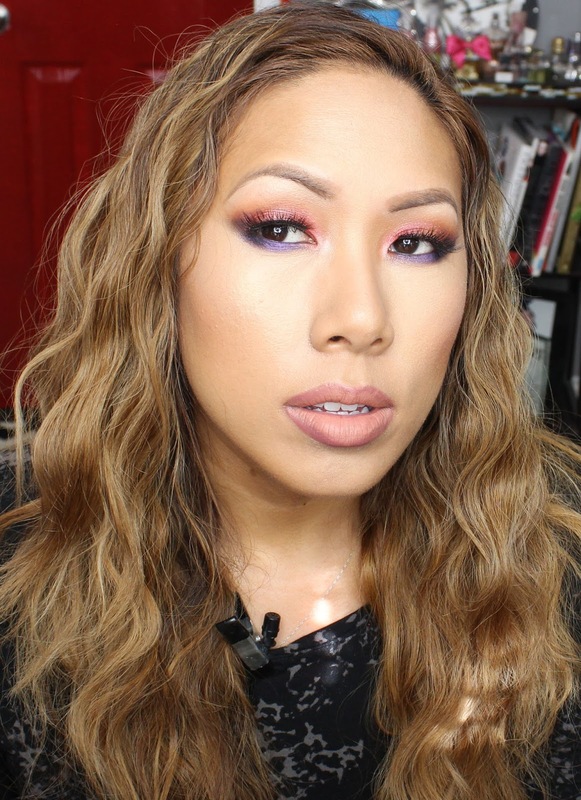 Happy new video Thursday! It's been a while since I've done a talk through tutorial. In this video I create a really fun, colorful look using Sugarpill's Feline Fancy collection. I also catch you up on all the exciting things in my life, lots of updates! Check it out! I love the new Sugarpill Fancy Feline Palette...what a gorgeous combination of shades, tres romantique! I really should have worn this look for Valentines. 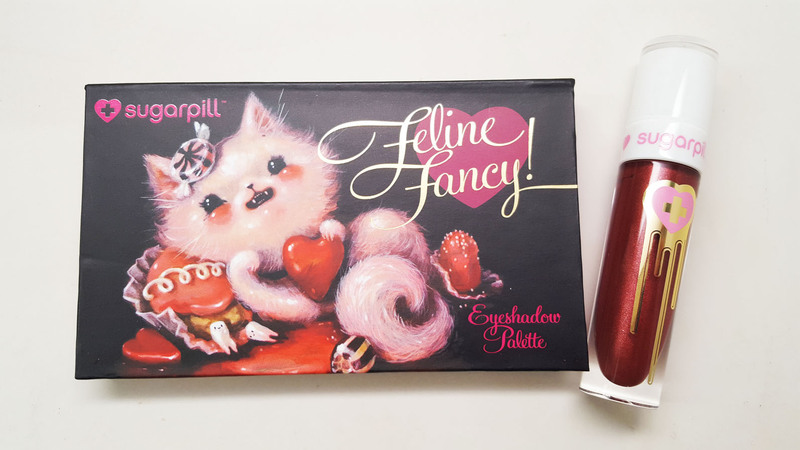 Spoil yourself rotten this Valentine’s Day with Feline Fancy, a sweeter than sweet limited edition collection of four romantic vegan eyeshadows - 3 luminous foiled shades, 1 rich and velvety matte shade - and a luxurious liquid lip color, all wrapped up in a delectable gift box featuring artwork by Brandi Milne. These opulent treats will have you feelin’ fancy all year long! 🌹 S.W.A.K. 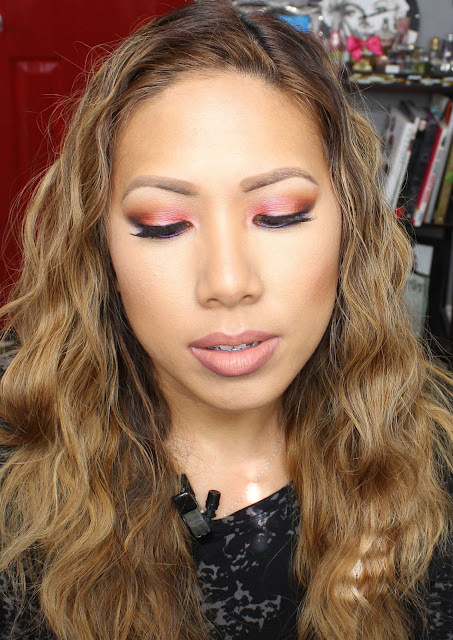 - foiled rose petal pink with gold duochrome, Sealed With a Kiss! 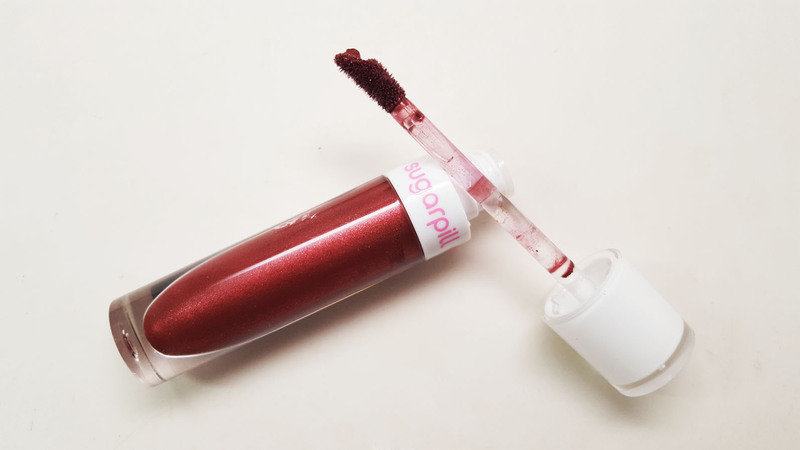 🌹 STRANGE LOVE - Deep metallic oxblood red with sparkle. Creamsicle scented! Hope you all enjoyed this post! If you have any video requests, please let me know in the comments below!